Posted April 17, 2018, 1:40 p.m. Nothing adds space and depth to your recordings like delay and echo effects. Ever since musicians figured out how to bounce audio between reels of tape, delay has shaped the sound of modern music. Reason 10 features powerful delay and echo processors, including The Echo, a feature-rich delay unit that combines elements from digital delays, analog delays, tape delays, glitch, and loop effects. In this article, you’ll learn how to use The Echo to dial in the perfect delay effects for your tracks. 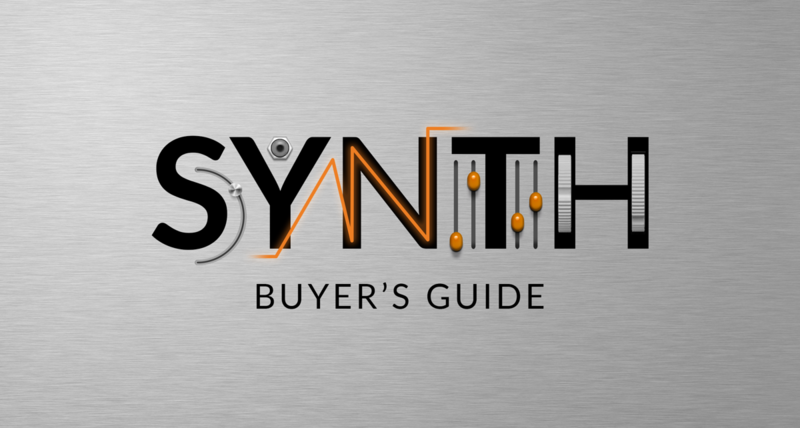 In this tutorial, you’ll discover how to use echo to spice-up synthesizer patches, add depth and character to vocals, and write spaced-out guitar lines in the style of U2 or Pink Floyd. See how to use Triggered Mode to control exactly which moments get repeated. Learn how to slice beats and phrases using a DJ-style crossfader with Roll Mode. Add analog saturation with tape-limiting, overdrive, distortion, and tube warmth using the Color Section. Emulate old-school tape delays like the Echoplex or the Space Echo using the Modulation Section. Glitch drum loops, instruments, and even vocals for far-out effects. Delay can bring a lush sonic quality to vocals, but it can be difficult to balance wet and dry signals, which can lead to washed out tracks. Check out this quick tip tutorial to learn how to use The Echo’s ducking feature to ensure the perfect balance of delay on your vocal mixes. Reason comes with several delay effects; from the bare-bones DDL-1 that does digital delay in its most basic form, via the RV7000 MkII Advanced Reverb that features some very lush echo programs to the multi-talented Echo that’s covered in the tutorial video above. Now that you know how to use delay in Reason 10, it’s time to get creative! Start your free trial of Reason 10 today.